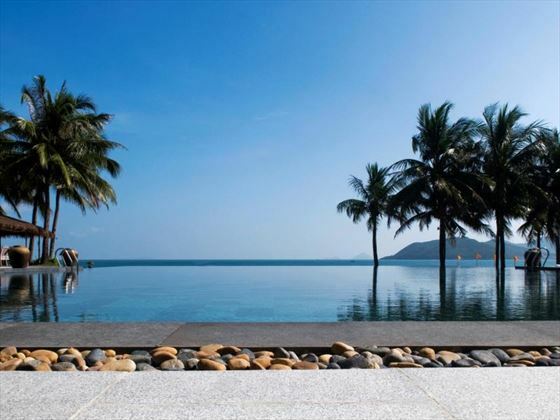 Thanks to the beautiful Nha Trang coastal location, the Ana Mandara resort presents all that you could wish for from a luxury beach retreat in Vietnam. Tropical gardens, white sands and cobalt blue sky all get a big tick and with authentic and comfortable guest rooms to match the laid back ambience you're bound to be relaxed and unwound in no time at all. Couples and families will delight in the range of activities and facilities as from swimming pools and spa services to kids' clubs and wine cellars, no stone has been left unturned when it comes to guests' complete and utter satisfaction. 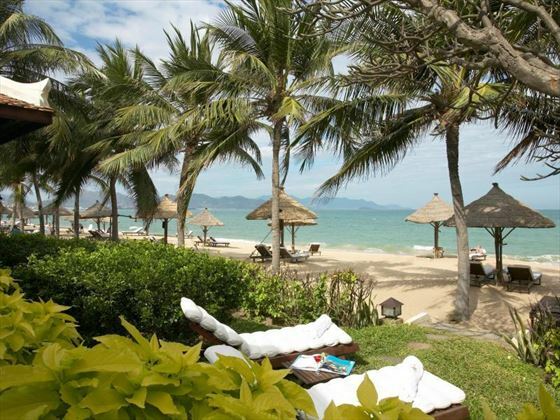 Situated on the south central coast of Vietnam around 280 miles from Ho Chi Minh City and about a mile from the shops, restaurants and bars of Nha Trang. 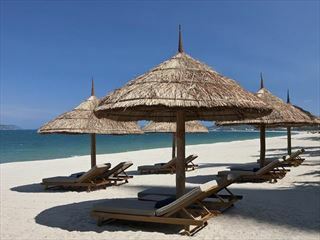 Cam Ranh International Airport is approximately 35 minutes' drive from resort. Garden View Rooms – garden setting with choice of king-size or twin beds as well as private outdoor terrace surrounded by tropical foliage. 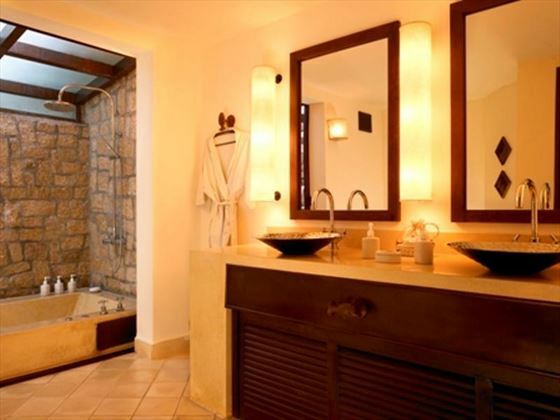 Superior Sea View Rooms – larger than Garden View Rooms with outdoor bathtub and rainshower within the private terrace area and closer proximity to the beach for wonderful sea views. Deluxe Sea View Rooms – larger than rooms mentioned above with similar features and easy access to the beach. 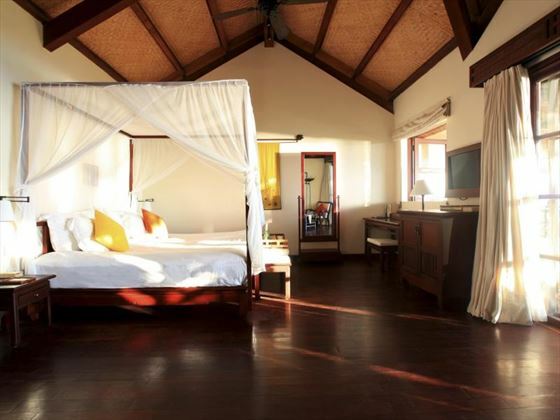 Deluxe Beach Front Rooms – the largest guest property in resort with direct beach access and similar fixtures and fittings to the accommodation types mentioned above. 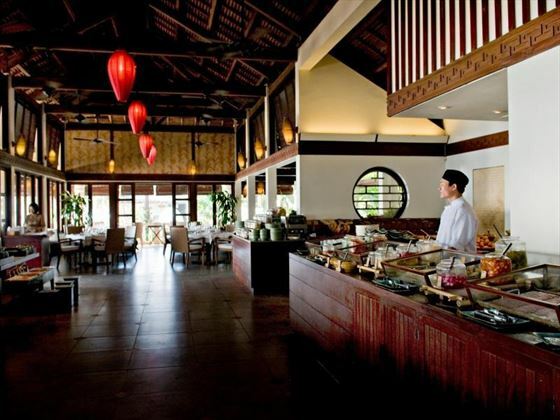 Pavilion Restaurant – indoor and outdoor setting for buffet breakfasts and evening meals. 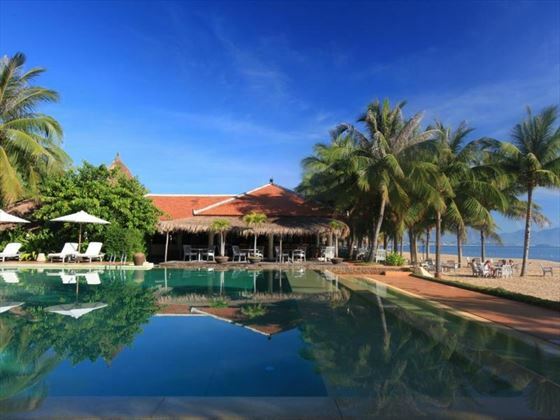 Ana Beach House – Vietnamese and seafood specialities served within a lounge and restaurant setting. 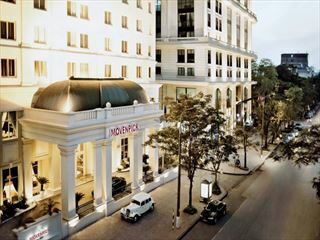 Lobby Bar – international drinks and beer selection with outdoor courtyard and walk in wine cellar. 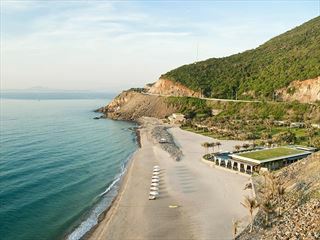 Six Senses Spa – traditional therapies and signature treatments combine within a truly tranquil spa environment.